Medicine containing the components of Arsenic, phosphorous, chloroform etc. In Yoga, The Kriyas such as Dhauti, Kunjal and Vastradhauti are the panacea for all types of hepatitis. These Shatkarma kriyas are extremely useful to cleanse the liver and stomach. The person suffering from Hepatitis should do Kunjal for one month. The process of Kunjal has the ability to rejuvenate your liver. Sit in Kagasana and Consume 4 glasses of lukewarm saline water or as per one’s capacity. Now, the person should stand up and bend forward. Put your left hand on the stomach. Place the index and the middle fingers of the right hand in the throat. Make some movement in your stomach, and water to start to come out automatically. Remove your fingers from mouth when water start to coming out. Put the same fingers when water stop to release and repeat the same process. Kunjal cleanses both the upper alimentary canal and the respiratory system. It has a great a curative effect as it eliminates the toxin from the liver. Kunjal makes your liver to work effectively. It also release impurities that can contaminate the body by causing hyperacidity, halitosis, phlegm and sore throats. Kunjalgives great relief to those who suffers from biliousness. Kunjalis beneficial for asthma too. Amla is very good for maintaining liver health. You may extract the juice of amla and drink it every day. Take some bitter vegetables such as bitter gourd, bottle gourd and mesh them completely to take out the juice. Drink this juice for healthy functioning of the liver. 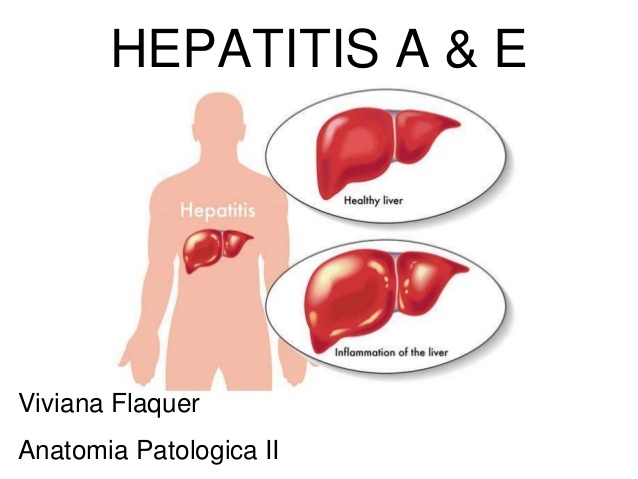 Alcohol is very dangerous for people with hepatitis and jaundice. Alcohol in any form should be avoided to get rid of liver troubles. Fatty food should be restricted as liver is the main organ that helps in the digestion of fats. When liver gets infected it is difficult to digest fatty food and it may cause aggravation of the symptoms. Green vegetables and fruits are good for liver. You may include juice of green vegetables of fruits in the diet to enhance the recovery process. Beetroot is also good for liver affections. Take out the juice of beetroot and mix it with equal amount of lemon juice. Consume this daily to get fast recovery from hepatitis and jaundice. People suffering from hepatitis should eat liquid diet for few days because it is easy to digest. Papaya juice is a wonderful home remedy for the treatment of hepatitis. Orange juice is also effective for the treatment of hepatitis. Take one glass of orange juice to get rid of weakness and fatigue that may arise due to liver inflammation. It is best to increase intake of fluids such as water because it helps in the detoxification and removes harmful chemicals from the blood thus promoting quick recovery. Yoga exercise is also useful for liver disorders. You may do simple yoga asana to treat hepatitis at home. Stress may be an important factor that may cause aggravation of the symptoms. Meditation is effective to get rid of mental stress. Eating vegetable soup is also effective for increasing strength and promoting quick recovery of liver functioning. Avoid eating fried or heavy food as it is difficult to digest when liver is infected. Avoid taking too much tea or coffee as it may further damage your liver cells. Do not take alcohol in any form.